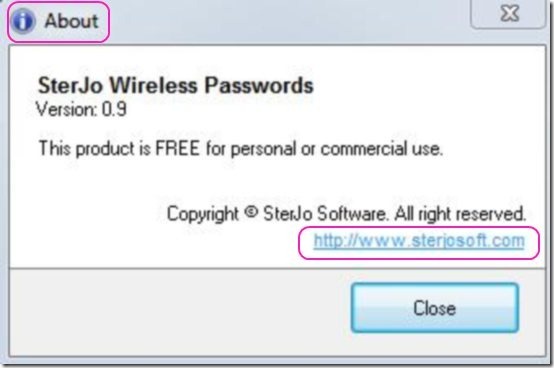 SterJo Wireless Passwords is a free network password recovery software which you can use to recover your lost wireless network passwords effortlessly. 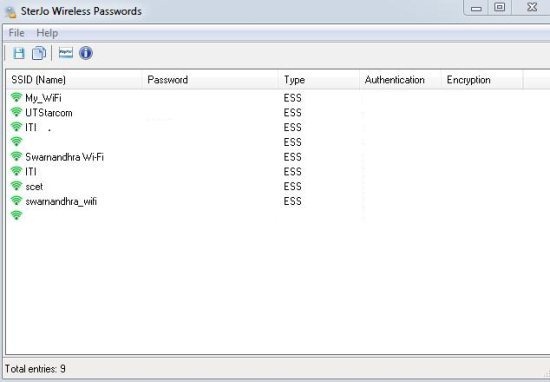 This application provides you with elegant features to make necessary recoveries of your forgotten or lost passwords of any number of wireless networks which you use often. This is a downloadable software which is so simple to download and install to make necessary operations. 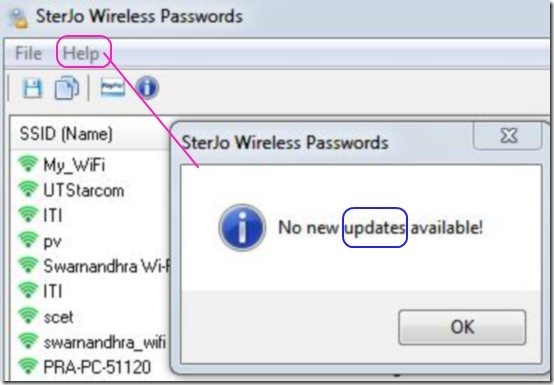 Now, you do not have to worry about forgetting or losing your Wireless network passwords. 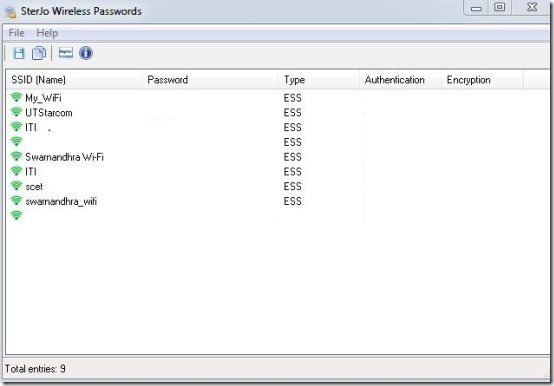 Just by running this portable software on your system you can easily check Wi-Fi names, passwords, type, authentication, and more with in few seconds. It is simple, secure, portable, and effective software. 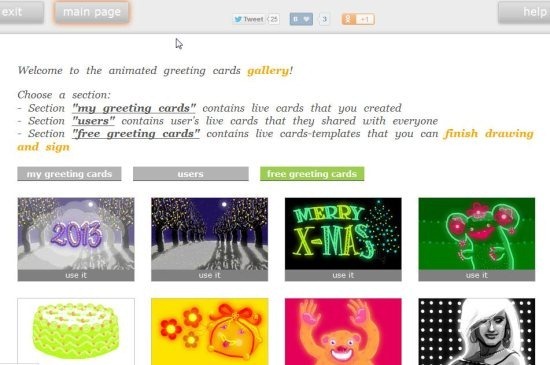 It is a user-friendly application which is easy to understand. You can recover your lost passwords of any number of wireless connections. File tab consists of save as and exit operations which can be availed with just one click. 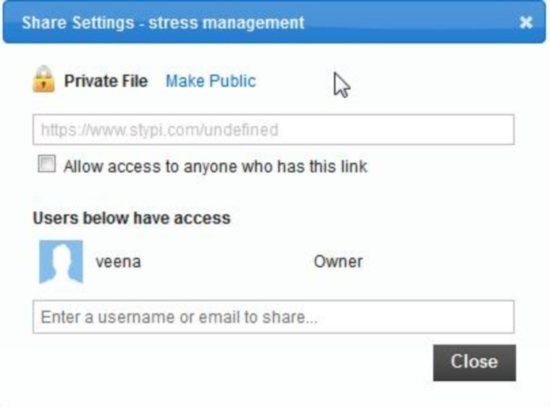 Save as text file option is provided on main screen. 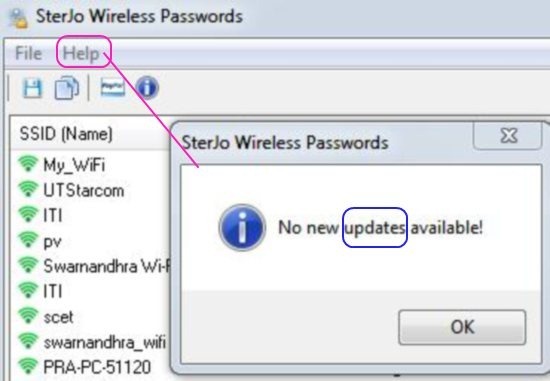 You can also copy selected wireless network password of your choice. Displays SSID name, password, type, authentication, and encryption of network connections. Also, total number of entries of your networks are shown in number in the left-bottom corner of main screen. Help tab provides web, about, donate, and check for updates options. Latest versions can be checked from about option by just clicking on it. Even alert messages are provided in places where it is mandatory. Also, check any updates from help option as shown in below screenshot. For your convenience same options under help tab are provided as separate icons on main page. 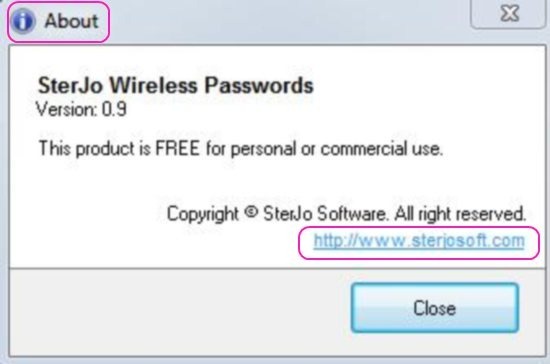 SterJo Wireless Passwords is a simple software which let’s you easily recover your lost Wireless network password. Download this free network password recovery software. You may also try out WirelessKeyView and some best free password managers reviewed by us.